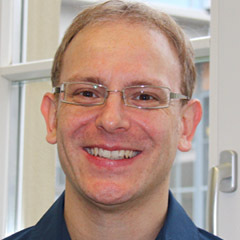 Professor of Computing Science at University of Oxford; Head of the Department of Computer Science (2003 – 2014); Fellow of the Royal Academy of Engineering; Fellow of the Academia Europeae and winner of a number of prizes. Bill has recently partially retired from Oxford to lead Chieftin Lab, but continues to research and teach there and to chair a number of Oxford Committees. He has been a Fellow of University College Oxford since 1983. 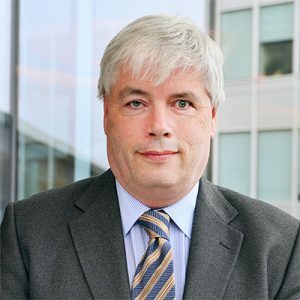 Bill is recognised as a world leading authority on concurrency, automated verification and computer security. Under his leadership Oxford’s computer science department grew to being one of the largest in the U.K., ranked 3rd in the world by QS and having about 450 researchers (academics, research staff and research students). Bill has published 3 books, about 175 research papers and number of patents. Chieftin Lab will be licensing his portfolio of security patents from Oxford. 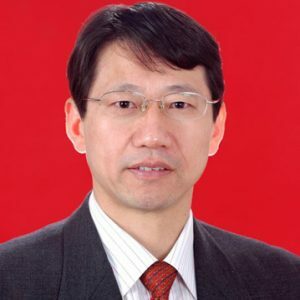 Professor at PBC School of Finance, Tsinghua University; famous economist. 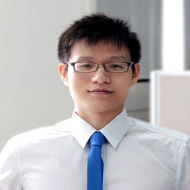 Bachelor Degree of Computer Science at Shanghai Jiao Tong University, MSc and PhD of Computer Science from University of Oxford, postdoctoral researcher in the Security Group, Department of Computer Science, University of Oxford. 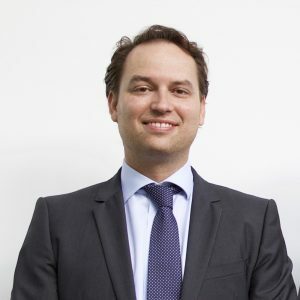 His research focuses on decentralized identification and authentication, payment security and communications security. Post-doctor of Finance from postdoctoral research station of Tehua Economic Institute, PhD of Finance from Hunan University, MSc of Economics from Zhongnan University of Economics and Law. Former director of Ping An Securities Peking office, responsible for managing Peking investment banking and Peking business department; Former President assistant of Hua An Property Insurance and CEO of Peking office, responsible for managing business department, strategy department, and president office; Former president assistant of Anbang Insurance and CEO of Shenzhen office, responsible for managing business department in south of China; Former vice president of Funde Property＆Casualty Insurances, responsible for managing sales department and innovative services center. Research Professor, Shanghai Jiao Tong University. 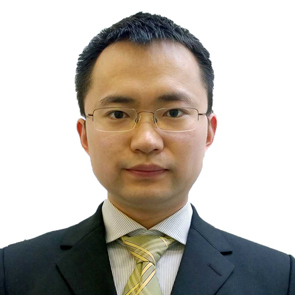 His research interests center around cryptography, white-box cryptography, Crypanalysis, blockchain, fintech, etc. His results have been published in many top-tier conferences. Associate professor at the Department of Computer Science, University of Oxford, and renowned expert in the field of safety engineering. Research directions include network security, security for internet of things, invasion detection, traffic analysis, and behavioral data identity recognition, etc. Professor of information Security at the University of Oxford. Research directions include formalized methods for information security, cryptography analysis and security system development, etc. He has published articles in many top security conferences and journals. Professor of Luxembourg University, and also a well-known expert in security engineering. Research directions mainly include security application engineering, cryptography, information security, formal verification and safe voting mechanism and system. Bachelor of Theoretical Physics, Wuhan University, Ph. 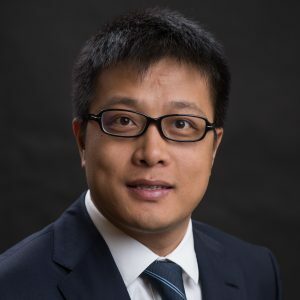 D of Computational Physics, York University，he was the managing director of Hong Kong exchanges and clearing co., LTD., and general manager of Gangsheng Technology Services (Shenzhen), Ltd., a wholly-owned subsidiary of HKEX. 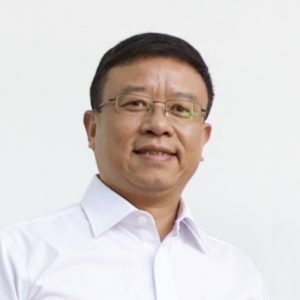 Founder and CEO of SKLedger Technologies(Shenzhen) Co.Ltd. 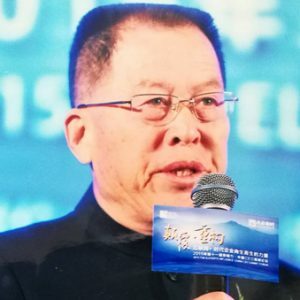 An advocate and early practitioner in Block chain、DLT and Crypto Currency、Token Trading and Clearing in the Capital Market Industry. 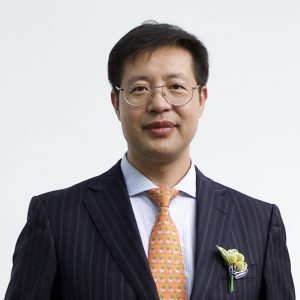 A leading Blockchain & Token omics consultant and implement or applying to the Capital and Commodity Markets; A seasoned IT executive and practitioner in Mainland China and Hong Kong’s stock and commodity trading, clearing and settlement and custodian-service industry. In-depth knowledge and use of state-of-the-art technologies in high-performance, high availability, low latency electronic trading system. Advanced knowledge in integrating the new Crypto trading infrastructure integrated with traditional financial market infrastructure. Designed and implemented numerous system architectures and frameworks. 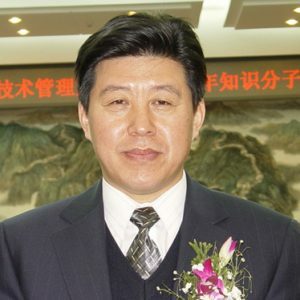 CEO of China-Asean Marine Product Exchange in the free-trade-zone of Fujian. The exchange’s cross-border e-trading platform ensures food safety traceability by leveraging state-of-the-art technology in the IoT, Big Data and Fintech era. Chief architect and IT Executive specialized in Dalian Commodity Exchange, a core market infrastructure firm in the Financial Services and Capital Market Industry in China. Expertise in IT management, planning, architecture, innovation, development and operations. Enterprise Architect CME Group (Chicago, USA). 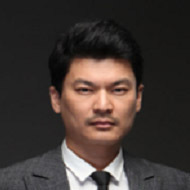 Master of Computer Science at University of Oxford, former chief production officer of Dangdang, responsible for promoting wireless products; former Baidu senior production manager, responsible for Baidu Phoenix and Baidu music and other projects; served as a senior consultant in Kotler Marketing Group. Bachelor Degree of Engineering of Electrical Department, Wuhan University, Master of Electronic Information Engineering, Darmstadt University of Technology, Germany, has rich experience in industrial information system research and development, intelligent hardware development, business information system application, Internet of things application and artificial intelligence application. PhD of Economics (Money and Banking); Researcher of Development Research Center of the State Council; Expert entitled to Government Special Allowance (GSA); Tutor for PhD. Candidates at Renmin University of China; Expert of postdoctoral research station of Tehua Economic Institute; Director of the Comprehensive Reform Deepening Institute in Hubei Province, Consultant of Zhongshan Municipal People’s Government; Former director of Macro-view Department and Information Centre of the State Council; Former chairman of SRIT Software Technology Co. Ltd; Former director of ECONOMY; Former deputy Director of Security Committee; Former member of Party Leadership Group and Assistant Governor in Gansu Provincial Government. PhD of Economics; Postdoc of Finance；Professor of Finance and Statistics College at Hunan University; Doctorial Supervisor; Director and Chief Expert of Key research base of Humanities and Social Sciences in Hunan Province–Hunan University Center for Financial Development and Credit Research; Deputy Director of Hunan University Alumni Association; Vice President of Hunan University Education Development Foundation; Member of Academic Committee of Hunan University; Director of Economics Division of Hunan University; Council Member of China Society for Finance and Banking; Council Member of China Foundation for Development of Financial Education; Executive Member of the Council of Financial Conference of China; Committee Member Higher finance professional teaching steering committee of Ministry of Education; Committee of Management Science Division, NSFC; Expert entitled to Government Special Allowance (GSA); Candidate of the National Key Talent Project; Distinguished Professor of Furong Scholars Program in Hunan Province; Leading Talent of National Ten Thousand Plan. 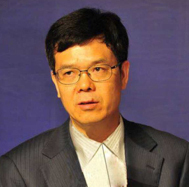 Former Vice President of Hunan University (2015-2017); Former Director of Finance and Statistics College at Hunan University. 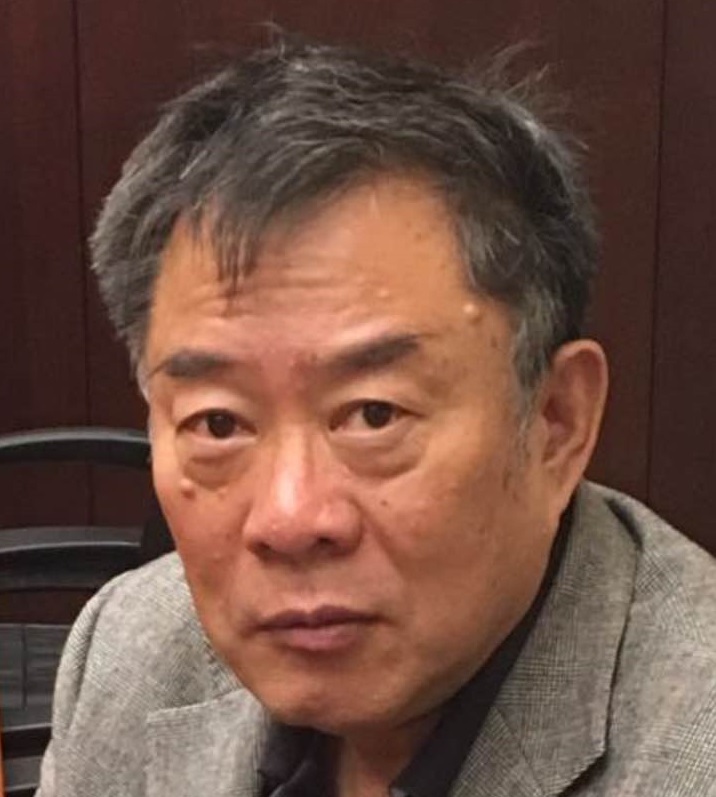 PhD of Economics; Post-doctor of Peking University; Doctorial Tutor; Researcher of The Institute of Finance Research under the Chinese Academy of Social Science and Shanghai Institute of Commercial Development; Academician of WAPS; Executive Director of postdoctoral research station of Tehua Economic Institute; Serves as reviewer of special allowance the State Council, funding projects of China Postdoctoral Science Foundation, funding projects of Innovation Fund For Technology Based Firms, funding projects for doctoral dissertations of Beijing Municipal Science and Technology Commission, National Social Science Foundation of China; Serves as deputy secretary-general of the Chinese Association of Productivity Science, the Insurance Institute of China, Venture Capital Association Beijing, etc..